PlayStation 4 is only four years into its expected 10-year run and has already nearly caught up to the PS3's total sales of 80 million units over 10 years. Sony has so far sold around 60 million PlayStation 4 consoles, and 20 percent of those have been of the more expensive Pro model. The system has already seen one price drop. It occurred last year with the introduction of the PS4 Slim and Pro. The Slim is the usual stripped-down model that Sony customarily offers after the console has been out for about three years. It was released last fall for $299. Those who have been waiting for a second price drop only need to hold off for a few more days. 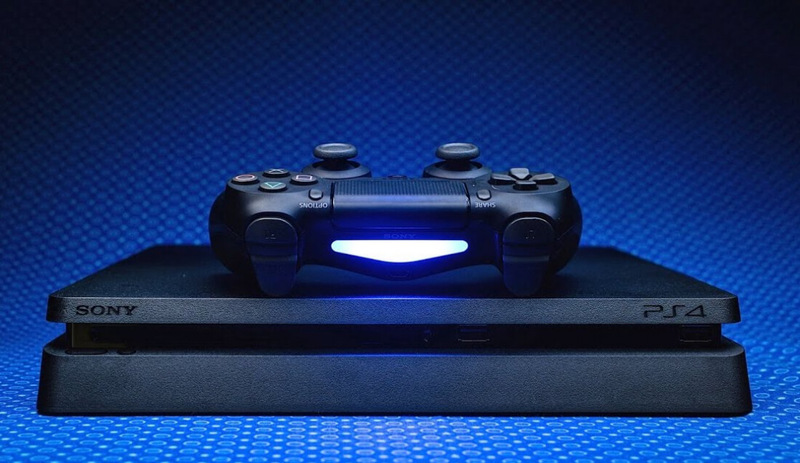 Andrew House, chief executive at Sony Interactive Entertainment, told USA Today that the PlayStation 4 would be selling for $249 starting on June 9. 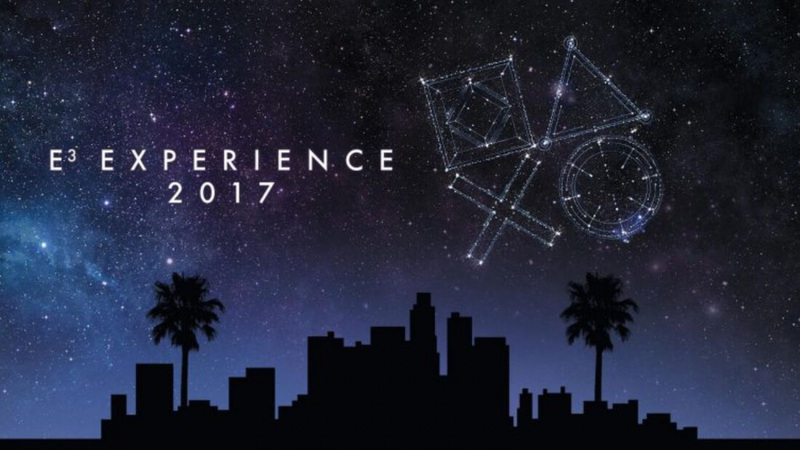 The sale will run through E3, which is June 13 - 15, and they will return to the regular price on June 18. Sony will be offering discounts on games and accessories during this time as well, so keep your eyes peeled for good deals online and in stores. While this price drop is only temporary, another permanent price drop is predicted to occur sometime this year. Industry analyst Michael Pachter from Wedbush Securities predicted in GamesIndustry.biz last December that the PlayStation 4’s price would fall within 12 months. If Pachter’s prediction comes true, I would expect the price reduction to occur deep into the fall in time for the holiday shopping season, perhaps in time for Black Friday, but who knows. You can wait a few days and get a guaranteed $50 discount on a PlayStation 4 Slim, or you can wait a few months and hope that Sony does indeed reduce the price by $100 with no guarantees. So the weaker system gets the reduction. I assume the Pro will likely be cheaper at Xmas due to it just being the holidays and the fact that MS console is said to be even better than Sonys but time will tell on that. Either way, Sony will likely put these all on sale during the holidays, it just makes sense. Sales increase and you get to steal ppl away from MS. I'd simply wait for the holidays unless you need something over the summer. I totally agree. I've been thinking about getting my daughter a PS4 since she likes playing MMOs with me (usually Diablo 3 or something like Borderlands the Pre-Sequel split-screen). Her birthday is coming up on the 24th, so the sale is somewhat perfect timing, but like you, I'm thinking they will most likely drop the price around Black Friday or so. I'm inclined to wait.